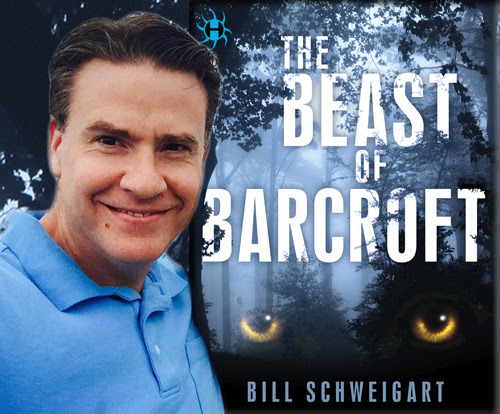 Today we have the pleasure of meeting up with author Bill Schweigart to talk about The Beast of Barcroft (17 November 2015, Hydra, 202pages) a Horror novel. THE BEAST OF BARCROFT is a terrifying rollercoaster ride that dips boldly into the fantastic. Readers will immerse themselves in this page-turner, eager to discover the secret of THE BEAST OF BARCROFT. A very warm welcome to Bill Schweigart; thank you for joining us on BooksChatter. What was the inspiration for The Beast of Barcroft? "I live in Arlington, Virginia and I love its shadowy network of nature trails. I’ve always wanted to set a story there. Then a few years ago I was in a coffee shop, reading an article about the history of the area and there was a blub – just a couple of sentences – called “The Beast of Barcroft.” Since I live in Barcroft, it caught my eye. Something actually menaced Arlington in 1974. Pets were butchered, wild screeching filled the night air, and the local media ran articles about a “savage mystery beast.” With that, lightning struck. I had my story." "I began writing “The Beast of Barcroft” nearly a year to the day after my father passed, so it can’t help but be personal. One of my main characters, Ben, is dealing with the loss of his father too, though not very well. When the story begins, he’s angry and alone, having pushed away his fiancée because he’s not dealing with his grief. 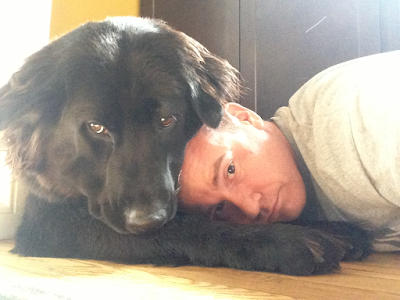 Fortunately, I had my family – and writing this book – to help me through, but Ben has no such luck. When his beast sets its sights on Barcroft, and people end up dead, it gives him purpose. He realizes he needs to get his act together if he wants to survive." The first thing that draws me to a book is its cover. Can you tell us about your cover for The Beast of Barcroft - why you chose that concept and who the artist is. "David Stevenson designed the cover and it floored me. Random House was kind enough to ask if I had any preferences. I suggested something more impressionistic than literal - no models on the cover holding flashlights in the woods while a creature looms behind them. David took my incoherent ramblings and knocked it out of the park on the first try. I get a dopey grin on my face every time I look at it." Why should we read The Beast of Barcroft and what sets it apart from the rest? "This may be a horror story, but it’s horror with a heart. Don’t get me wrong, I don’t skimp on the scares, but I care way more about the characters than any creature. My main characters Ben McKelvie and Lindsay Clark are not action heroes and they’re far from perfect. They’re real people with real struggles and you root for them. My favorite thing about the book is their dynamic. Pairing them up romantically would’ve been the conventional choice, but they’re partners. I love those sorts of relationships: Holmes and Watson, Call and McCrae, Blomkvist and Salander. Completely different people, but for whatever reason, resolutely loyal to one another. Those sorts of partnerships are tremendously comforting to me." Can you tell us something quirky about The Beast of Barcroft, its story and characters? "I’m a monstrous comic book fan, so when in doubt, I name my characters after comic book creators. I swiped the name McKelvie from one of my favorite comic artists and a few other bit players throughout the book are coined with comic creator names. These writers and artists are my heroes, churning out amazing stories month in and month out that have fired my imagination since I was seven years old." Who would you recommend The Beast of Barcroft to and what should readers be aware of (any warnings or disclaimers)? "Everyone! Horror fans certainly, but anyone who enjoys a swift, character-driven story. And it’s funny! 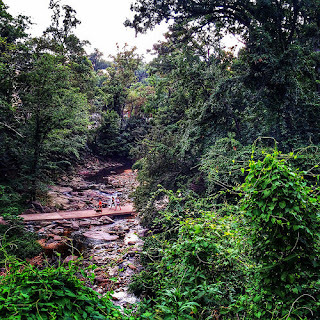 Despite the subject matter, this is not a gloomy story – there’s a lot of humor. 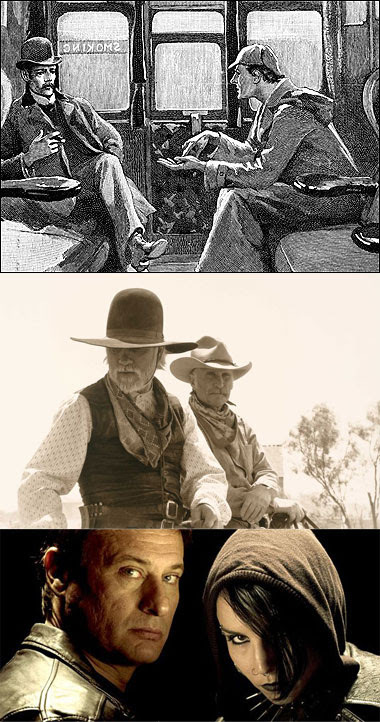 The story is very much grounded in reality, until a fantastic element is introduced. A couple of characters respond with humor. I love writing the dialogue for these characters." If you could / wished to turn The Beast of Barcroft into a movie, who would be your dream team? "I’d be lying if I said I didn’t have a list of dream actors to play my characters, but I won’t spoil the reader’s imagined versions of Ben or Lindsay. I’m much more interested in hearing the reader’s suggestions! For the setting, Arlington of course! Every spot I wrote about is a real place so the work is complete for a location scout. As for music, I didn’t have a playlist when I wrote it, but in my wildest dreams, I’ve always pictured Wilco’s “Born Alone” played over the end credits. It’s both affirming and sinister at the same time, which is how I picture the story." 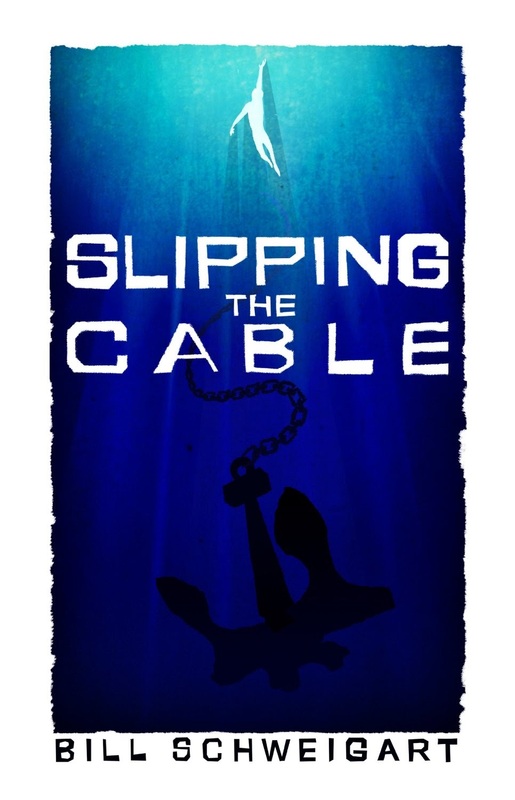 "It’s funny, I didn’t realize I was a horror writer until my agent welcomed me on Twitter as “horror writer Bill Schweigart.” My first book was a nautical thriller featuring the Coast Guard. And when I have the chance to read, it’s usually crime fiction. I have a crime book in me. A romance too. Right now though, my focus in the continuing adventures of Ben and Lindsay." "I have a day job, so every morning I wake up early and write for thirty minutes. I have a ridiculously low word count, but if you stick to that schedule, within a year you have a first draft. Slow and steady wins the race. " "“The Beast of Barcroft” is the first in a series. 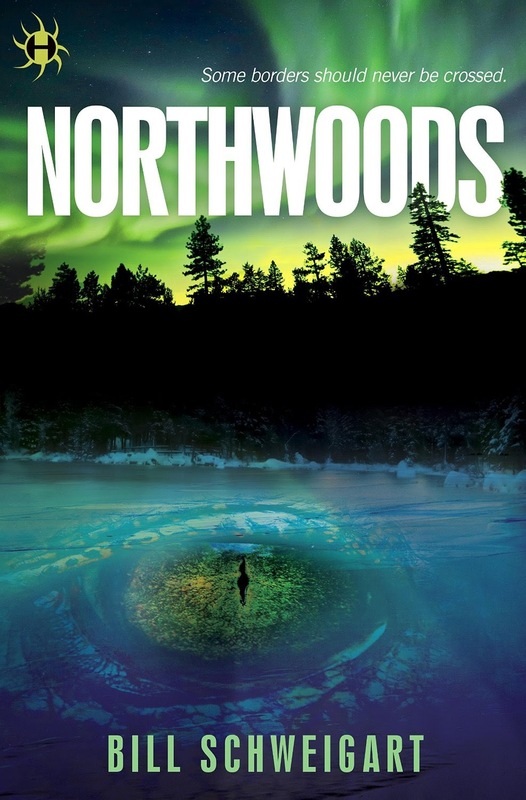 Its sequel, “Northwoods,” will be available on February 16, 2016. (In “Northwoods,” ex–Delta Force Davis Holland, now an agent for the Customs and Border Protection, is investigating an illegal border crossing and stumbles across a blood-drenched scene of mass murder, barely escaping with his life. Something deadly has entered Holland’s territory, crossing the border from nightmare into reality. When news of the atrocity reaches Ben McKelvie and Lindsay Clark, they head north to investigate. Still haunted by the events of “The Beast of Barcroft,” normal life is impossible for these two, but there is nothing normal about the horror that awaits in the Northwoods.) And I’m currently hard at work on the third installment in the series!" 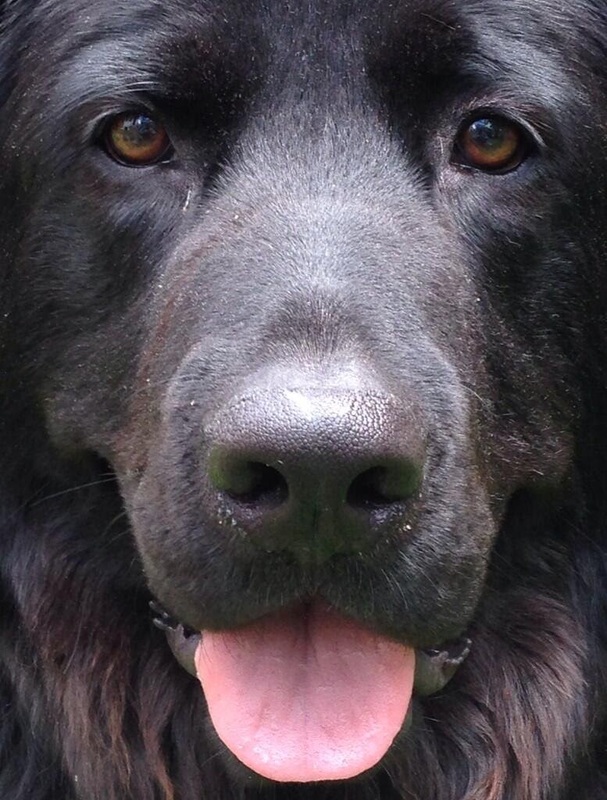 "Everyone who knows me knows that the real Beast of Barcroft is my dog Bear. 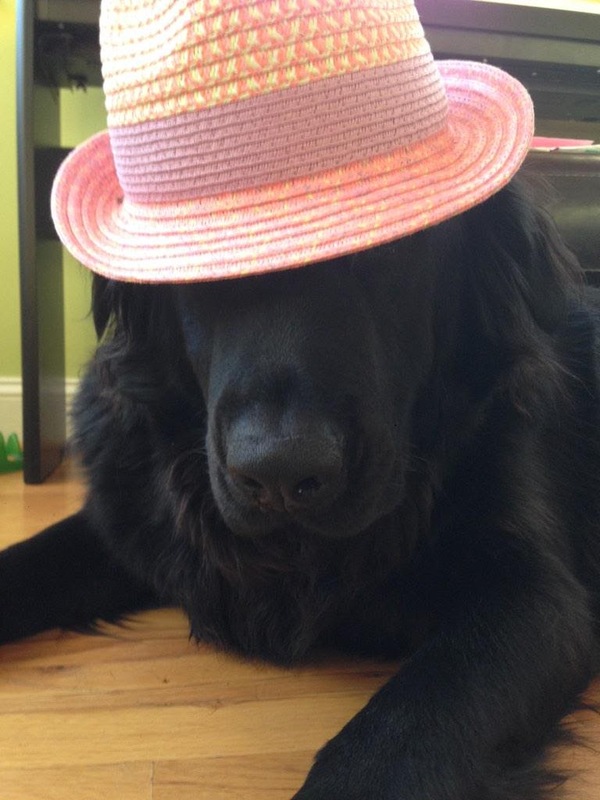 My family rescued him as a puppy, but we were quite surprised to discover, as he kept growing and growing, that he was half-Newfoundland. He’s 100 pounds of unbridled energy. Taking him for walks through Barcroft is like trying to leash Godzilla in Tokyo. But his heart is pure. 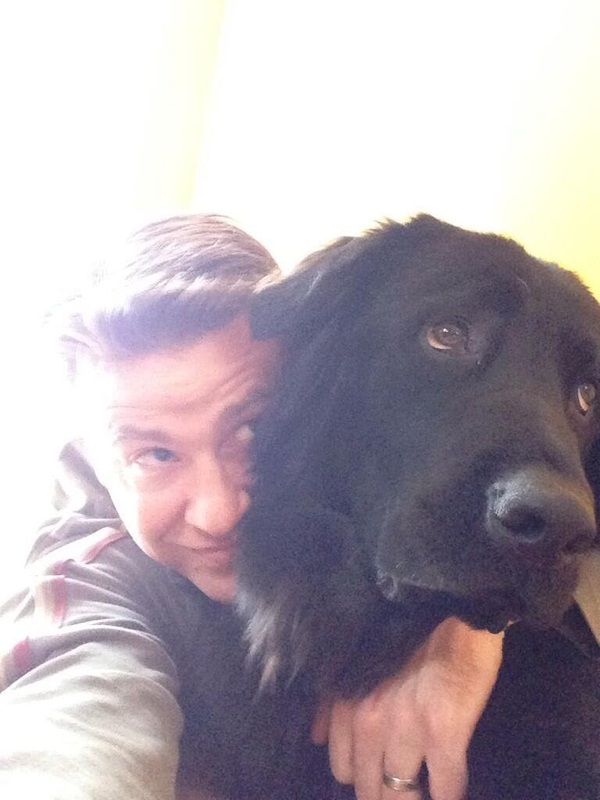 If you see us coming, don’t be alarmed: he only wants to lick you." Wow! Hello Bear! That's definitely his name - he's like a massive teddy :-) Gorgeous! Lookin forward to it! Bill's a writer who can put depth in genre fiction--and write it well--along with the story we're all there for. Trifecta. I can't wait to read both books!